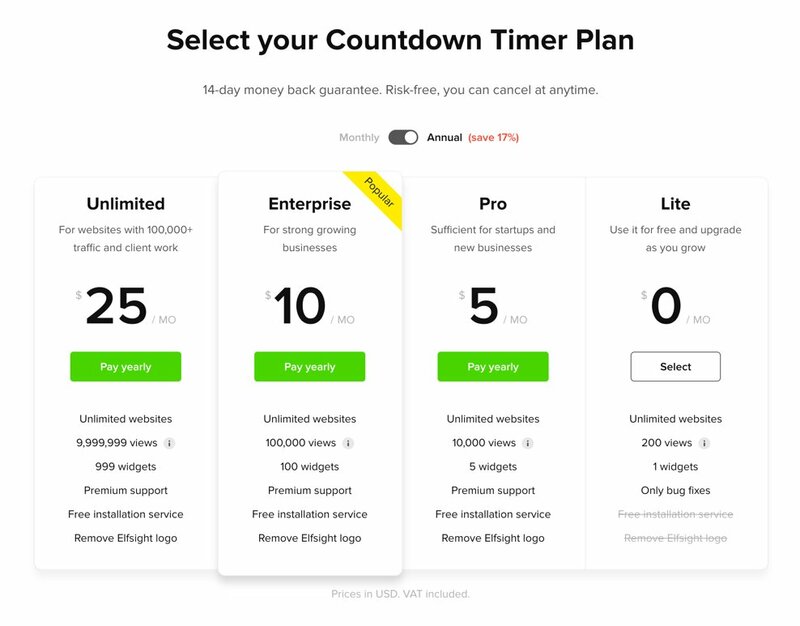 Use this concise instruction to design and introduce Elfsight Countdown Timer on a website. 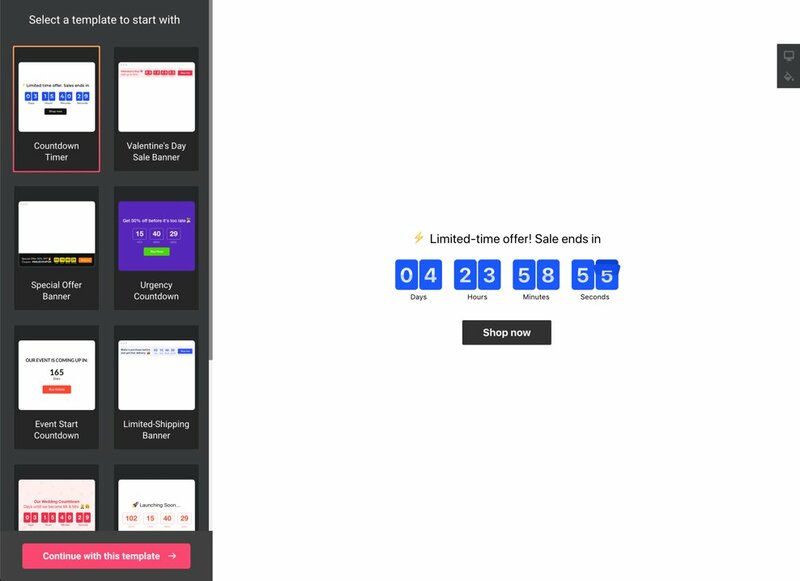 Embed a sales-generating online timer widget on your site fast and without effort. How do I change plugin parameters after the installation? BONUS: Take a chance to build your own Countdown Timer free now! A brief guideline for those who can deal with the administration panel and can introduce small changes to website HTML code. Below you will see more information about each step of the guideline, with screenshots and thorough descriptions. Contact our support team to get free help with embedding. It is available for all Elfsight clients. Detailed description of every step. The 1st point – set the look and functions. Start constructing your plugin using the editor or get registered in the service. There’s a choice of varied billing plans from free to premium. You can pick the one you need. Copy the plugin code, which you has received at Elfsight Apps, for pasting it on the website. The second point – paste the constructed plugin into the code of your website page or template. Log into your site to enter the editor and apply the required code changes. 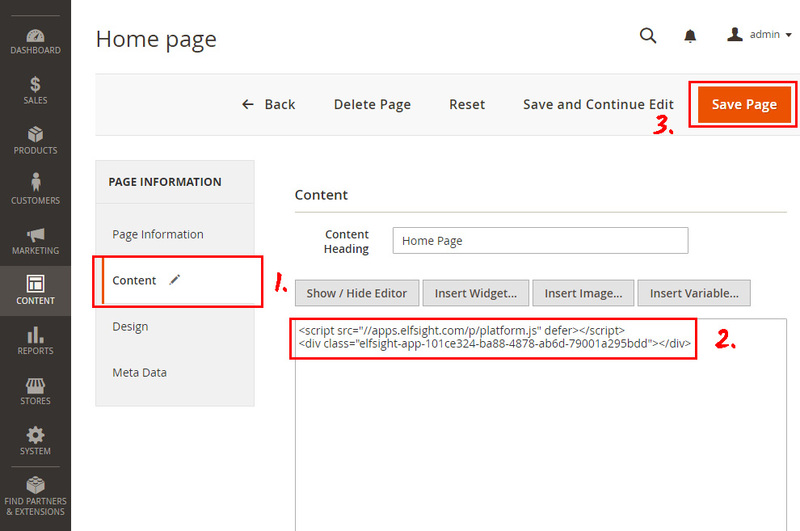 Open a desired page or a required template and place the plugin code received at Elfsight Apps. Save the change. Following the installation, you can go to your account at Elfsight and personalize the parameters or look of the plugin. All the adjustments are immediately implemented automatically. 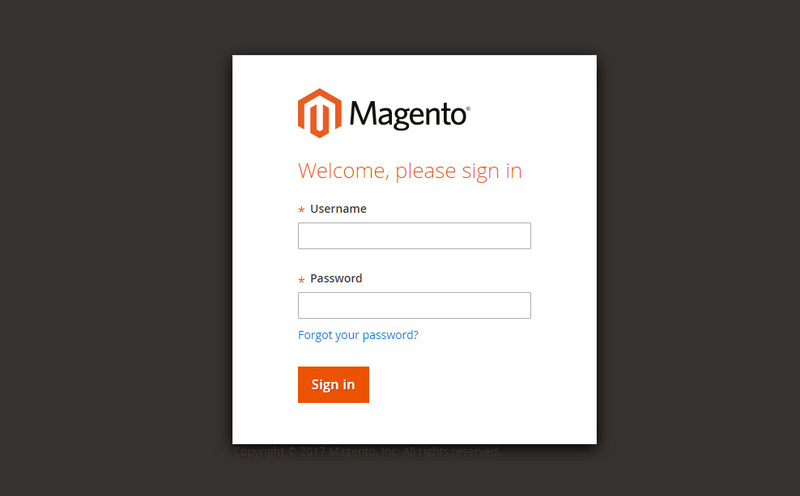 Also see more about the extension on Magento Countdown Timer page. 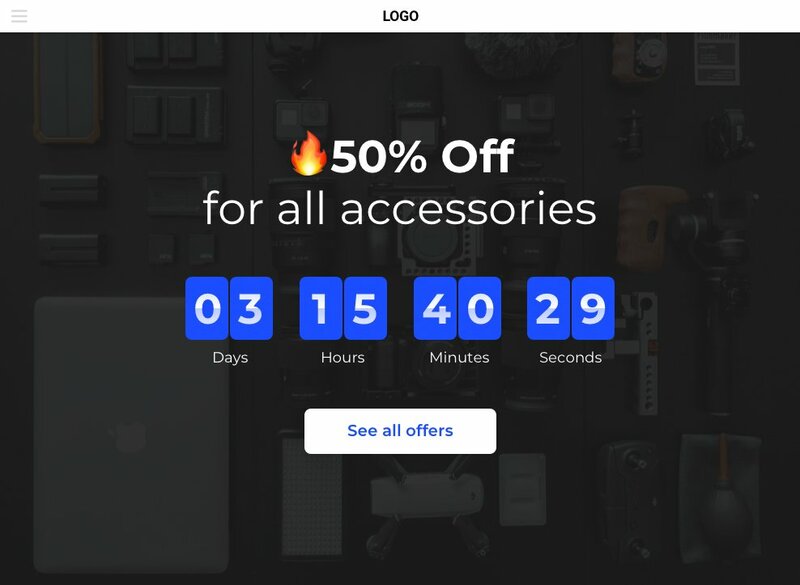 Take a chance to build your own Countdown Timer free now! Discover our handy free configurator for fast creation of various widgets.